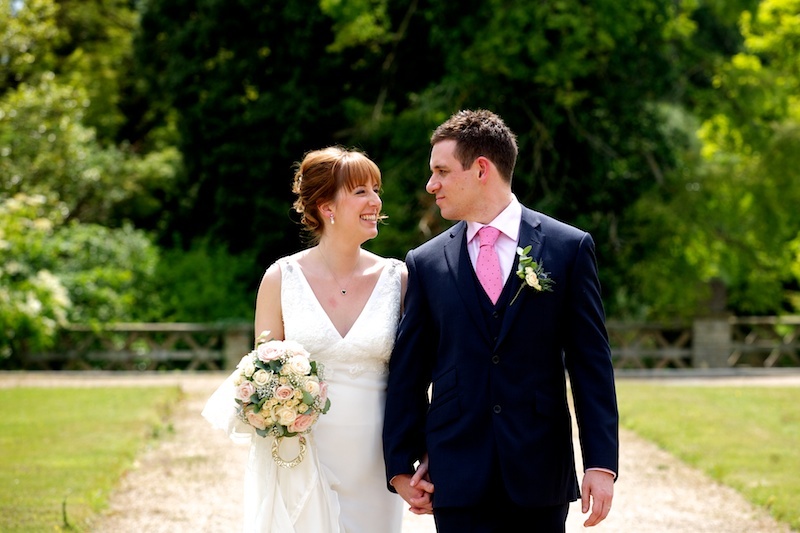 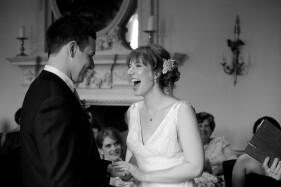 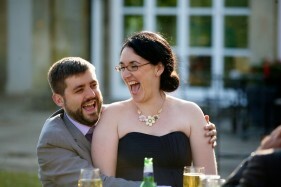 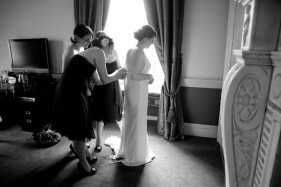 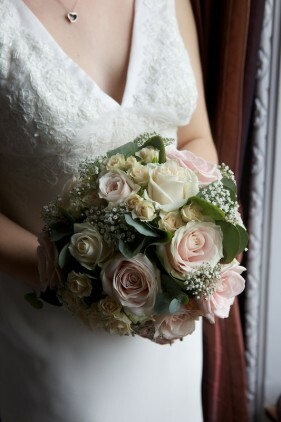 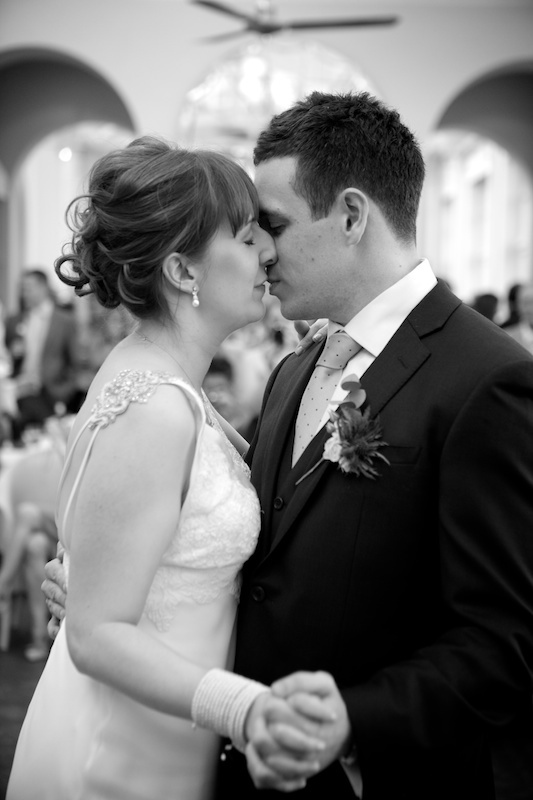 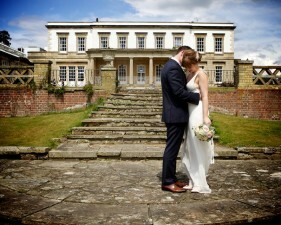 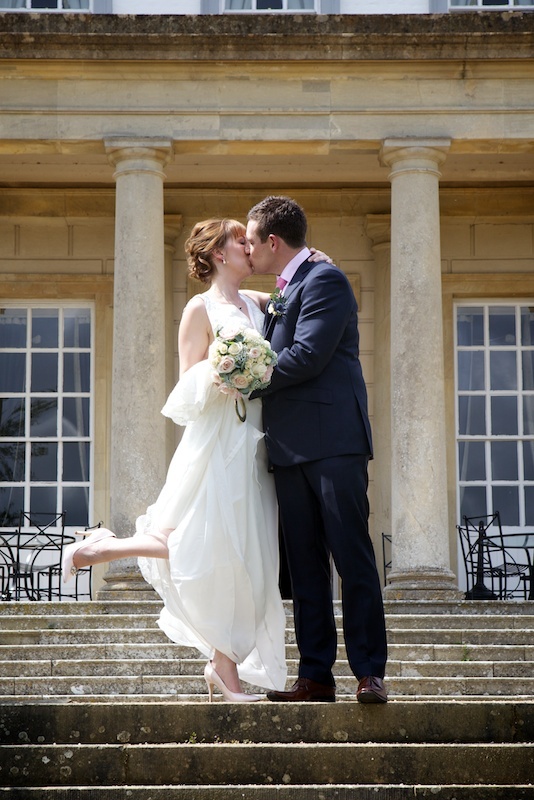 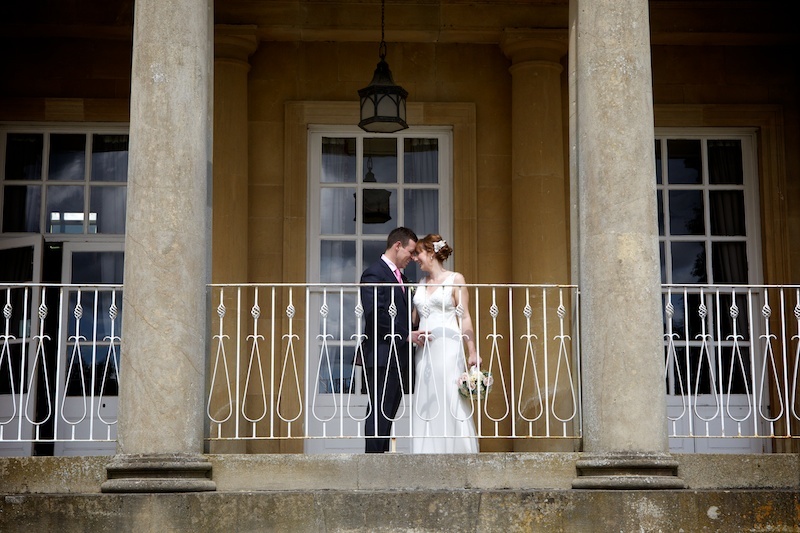 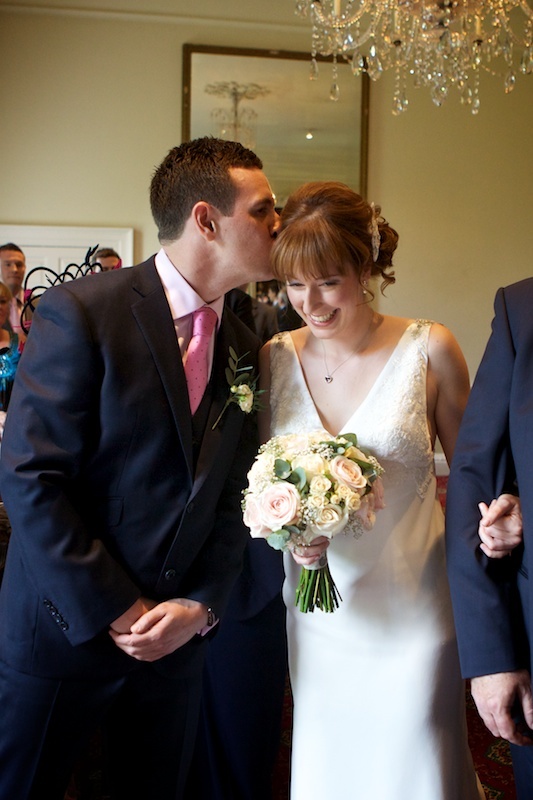 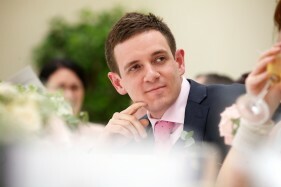 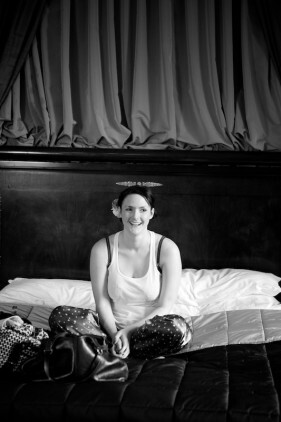 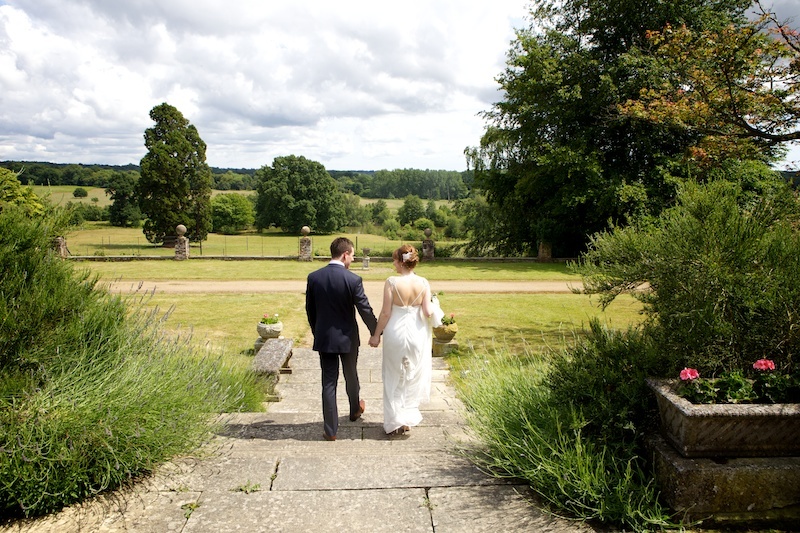 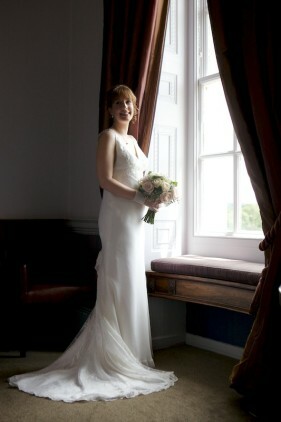 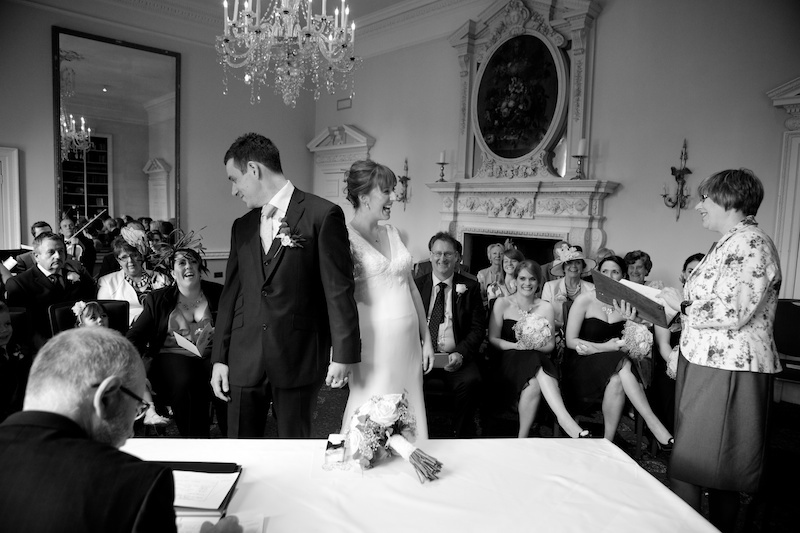 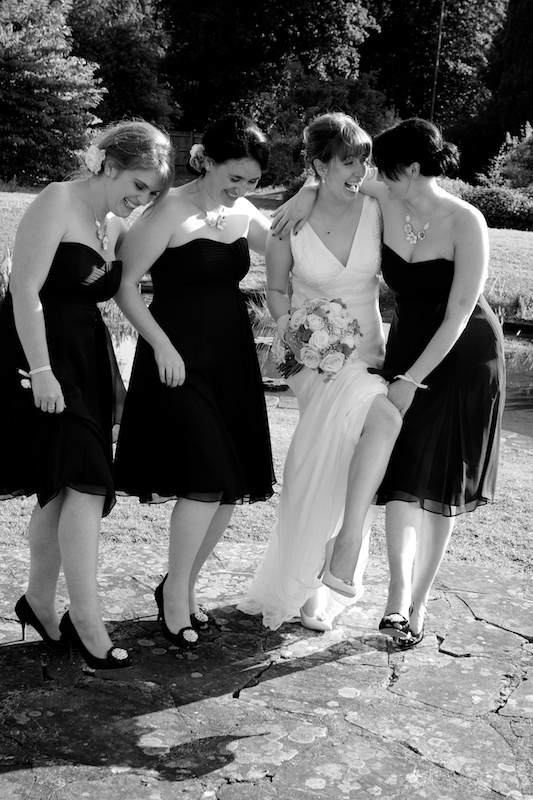 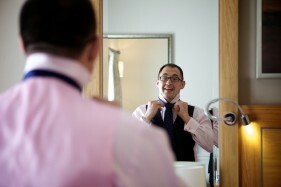 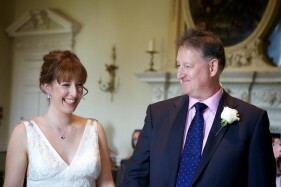 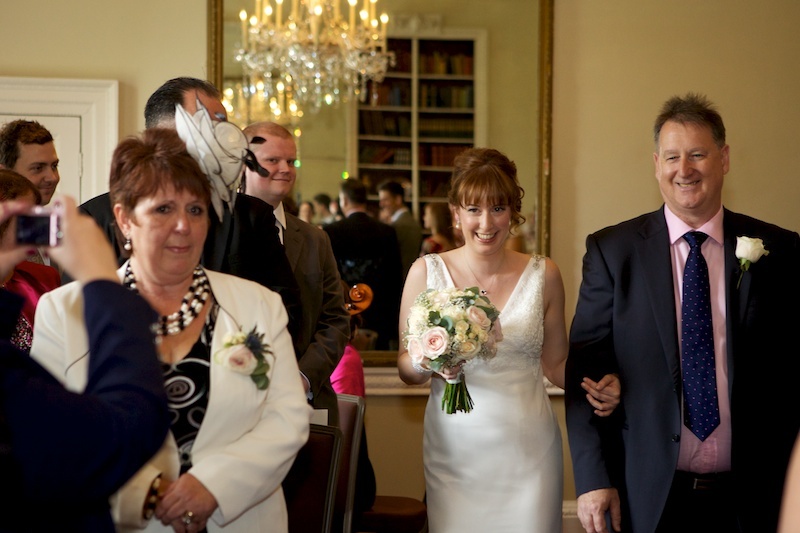 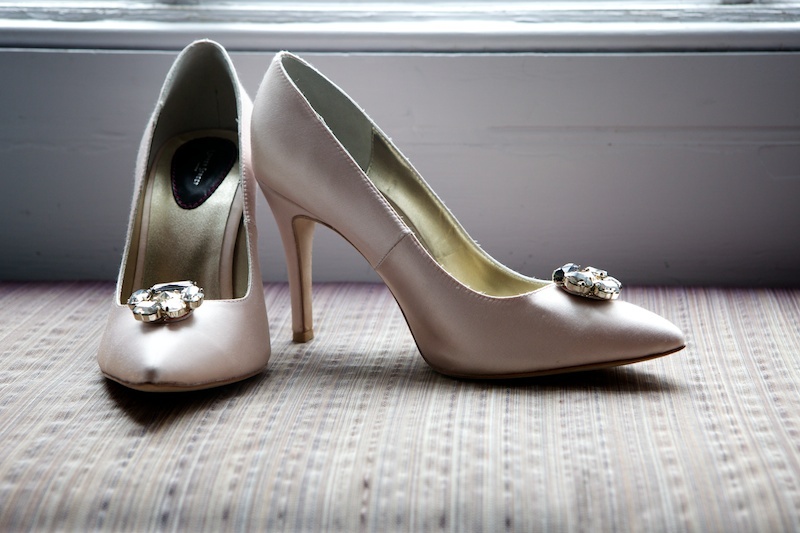 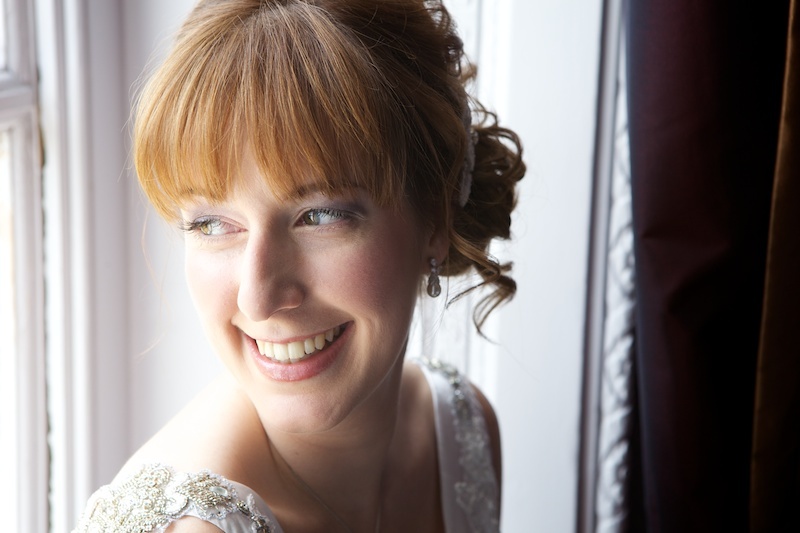 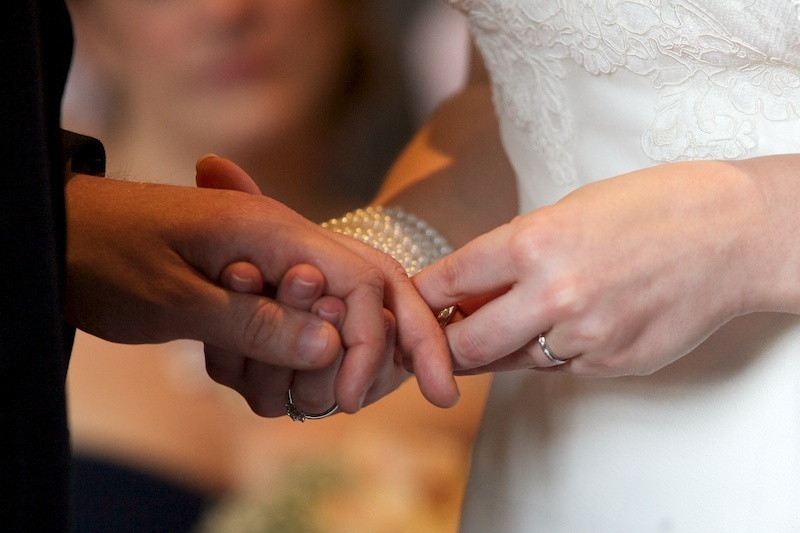 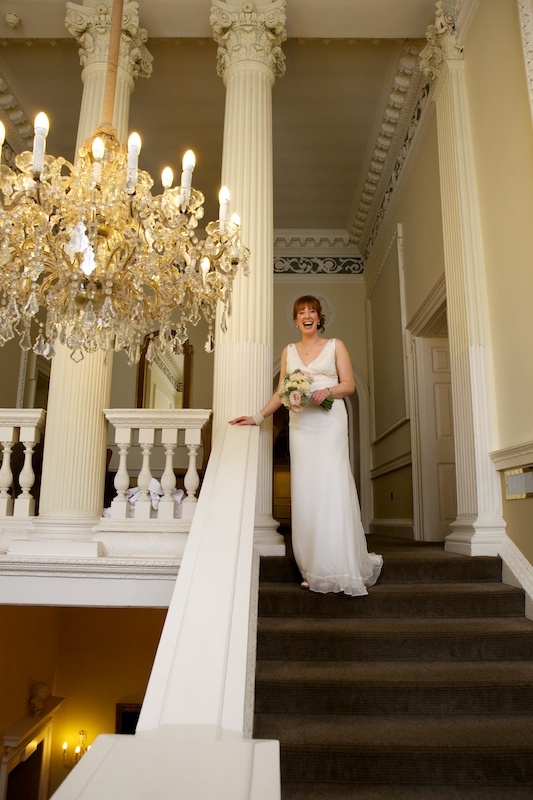 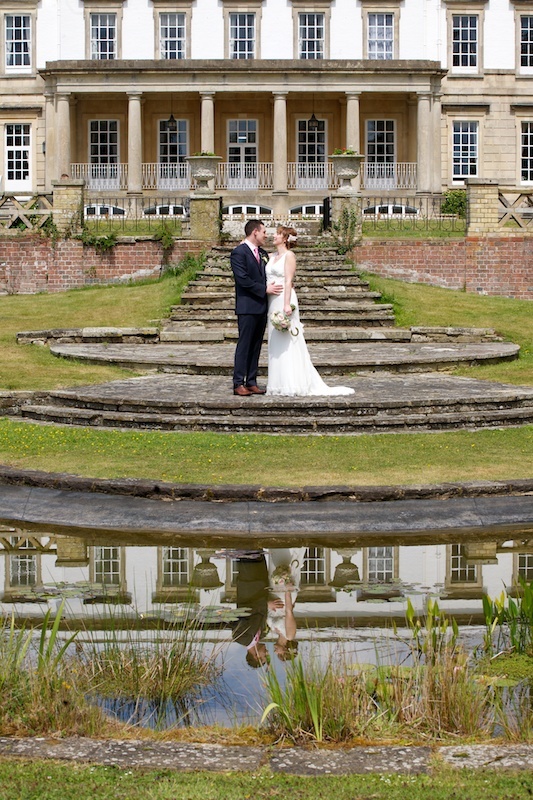 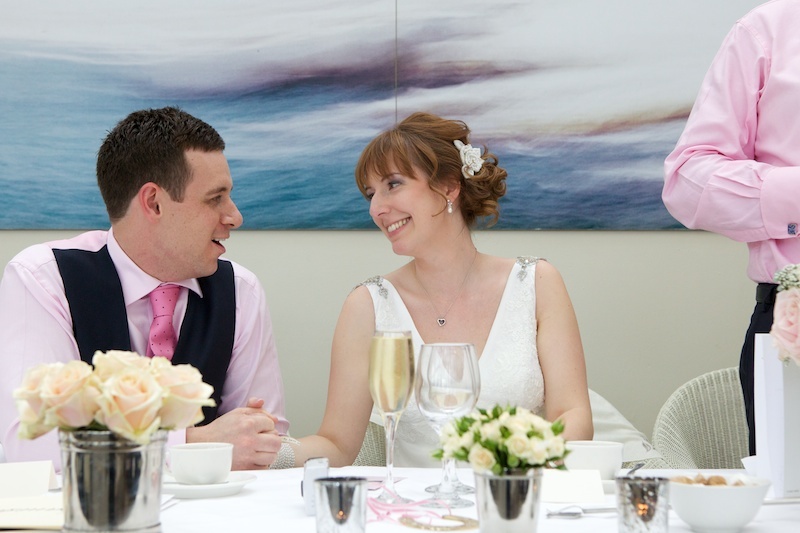 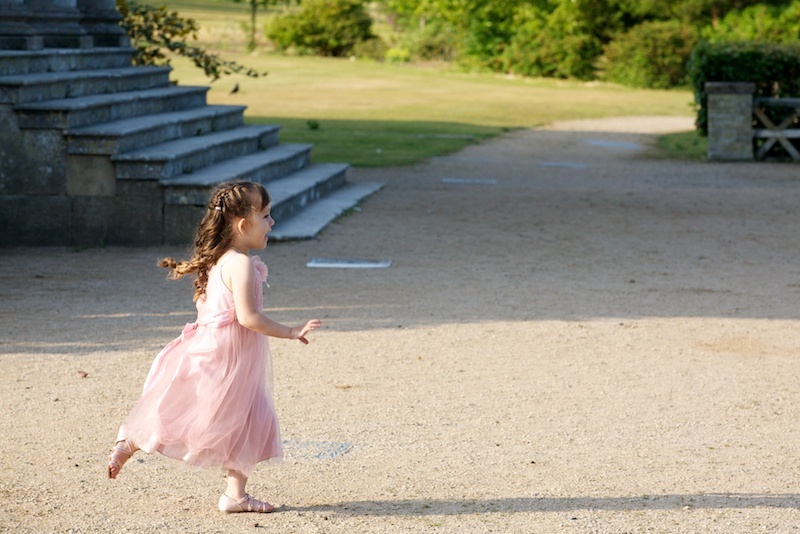 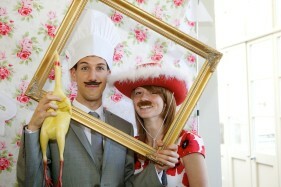 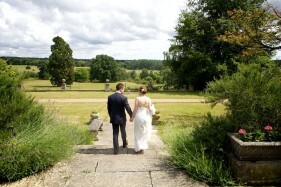 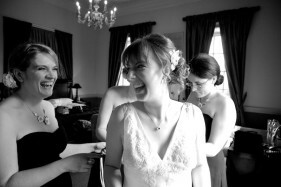 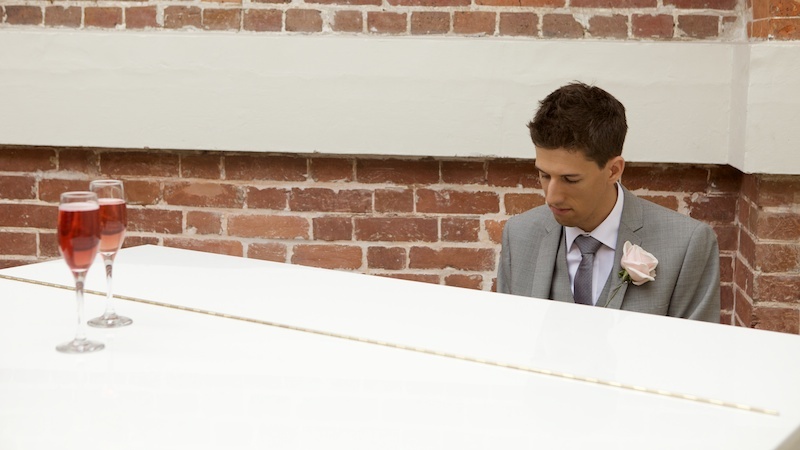 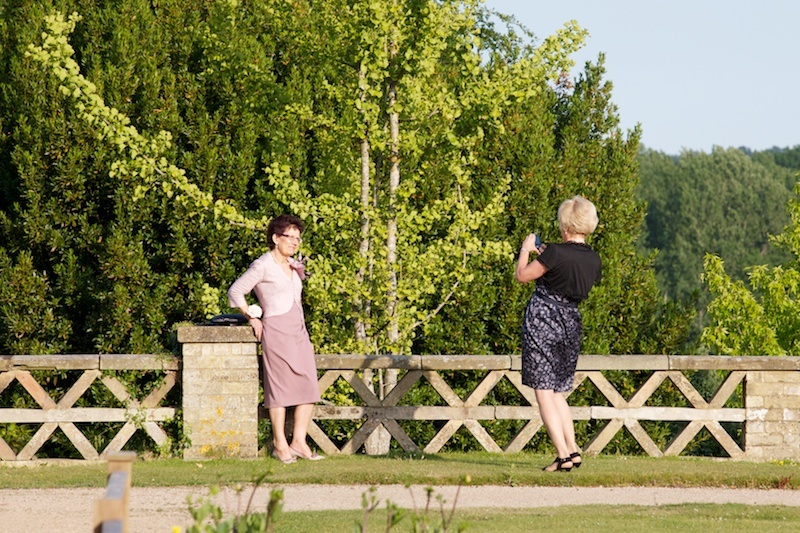 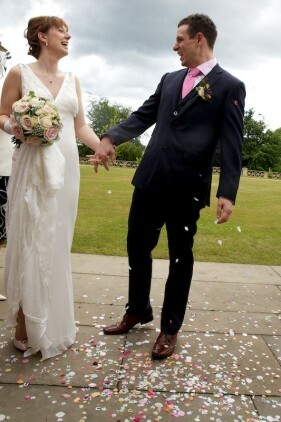 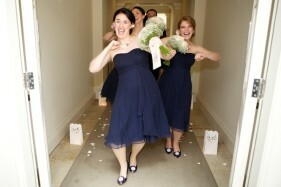 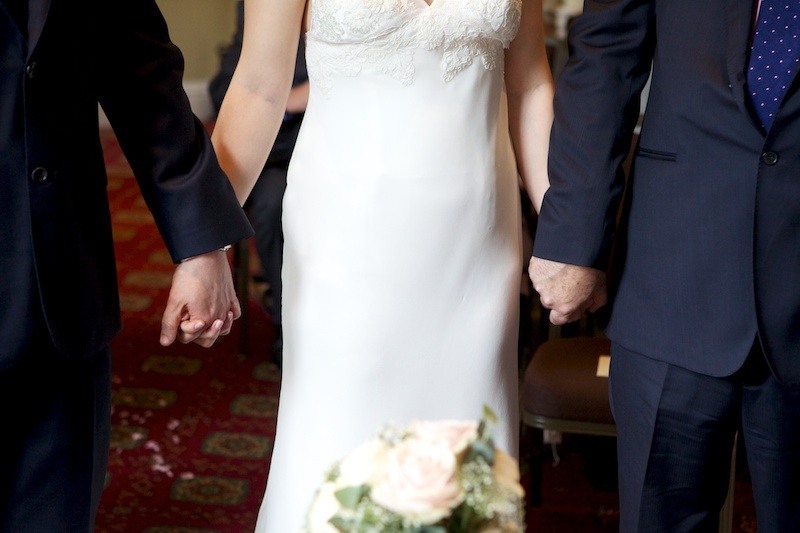 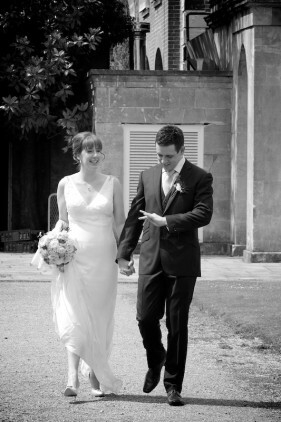 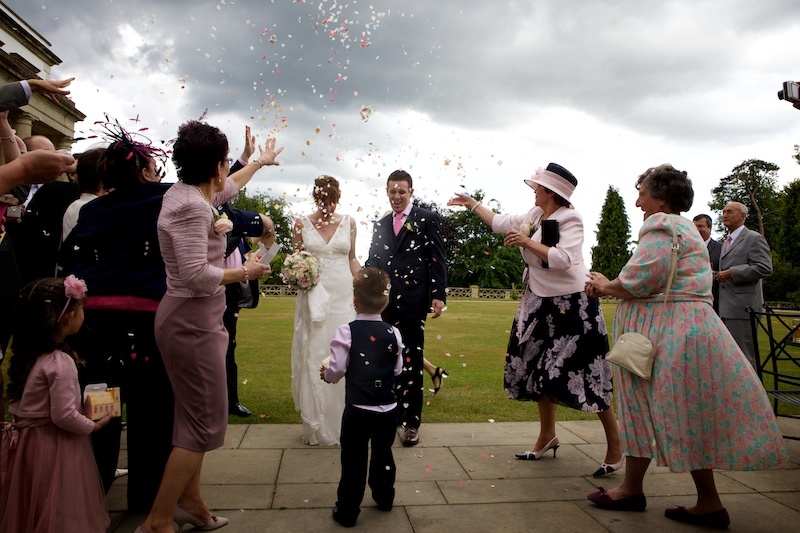 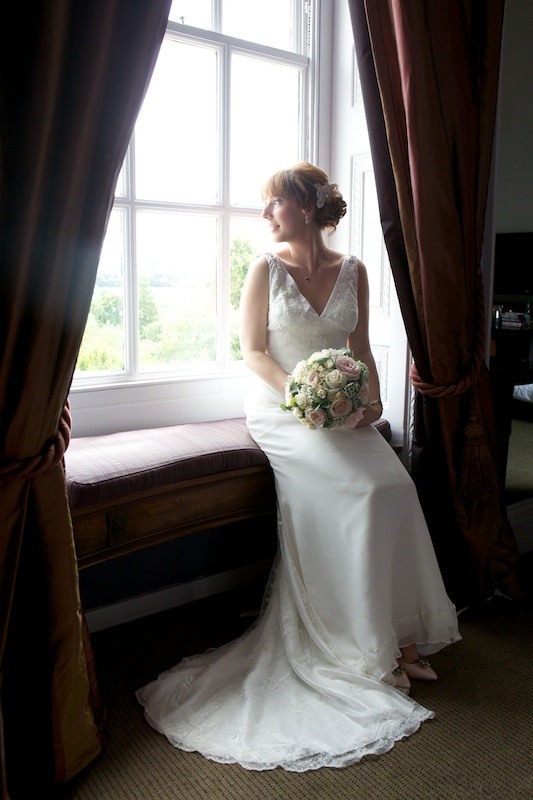 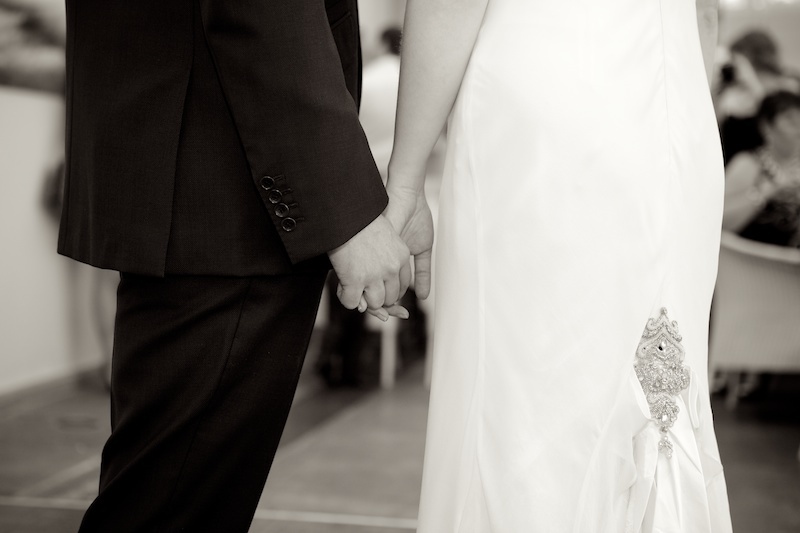 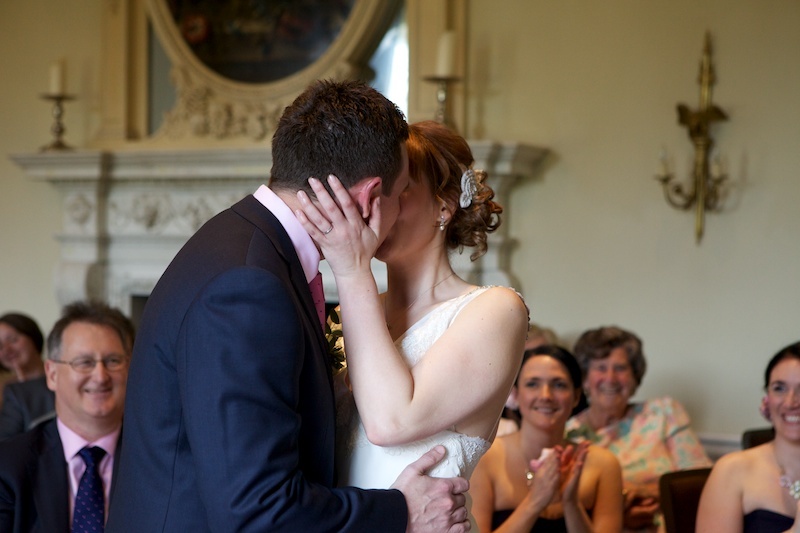 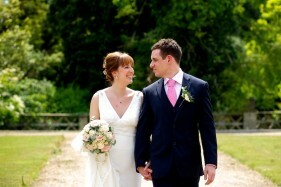 Wedding photography at Buxted Park Hotel is one of the best jobs in the world! 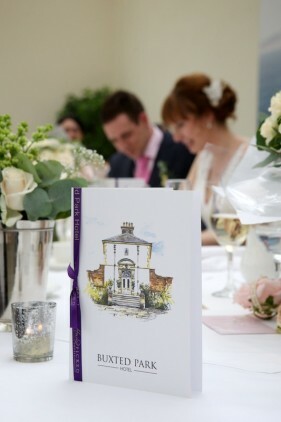 It’s an elegant Palladian country house hotel in East Sussex, set in over 300 acres of the finest Ashdown Forest parkland near Uckfield. 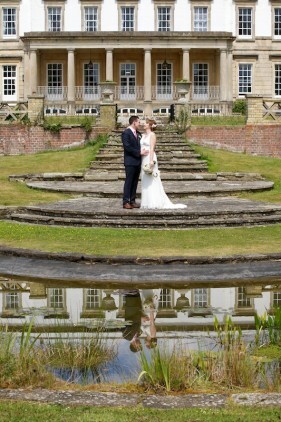 The grounds are beautiful, and the grand building is a perfect backdrop. 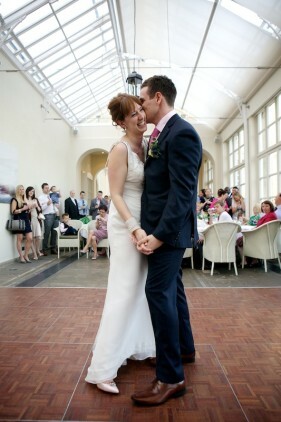 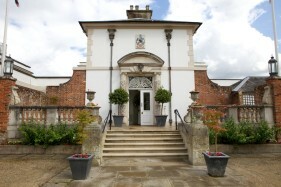 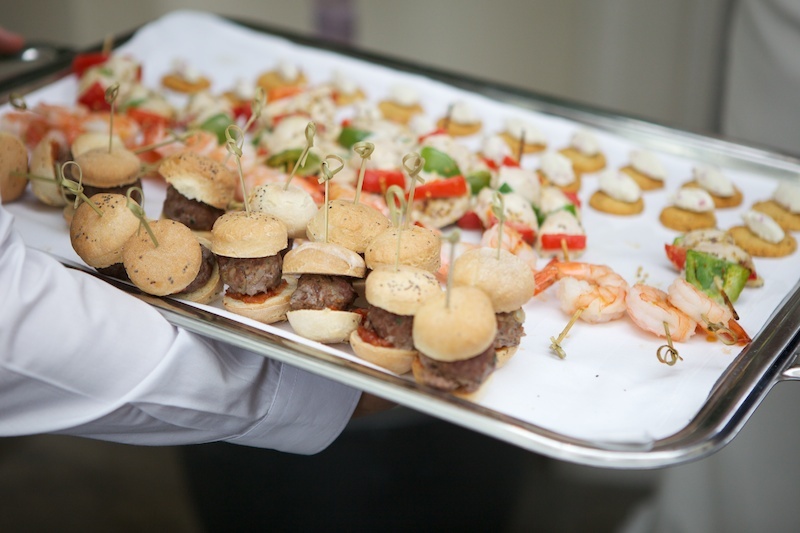 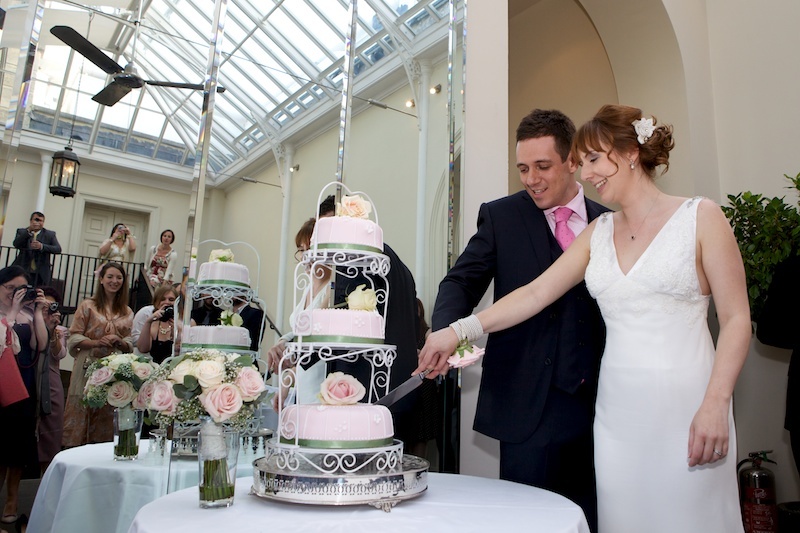 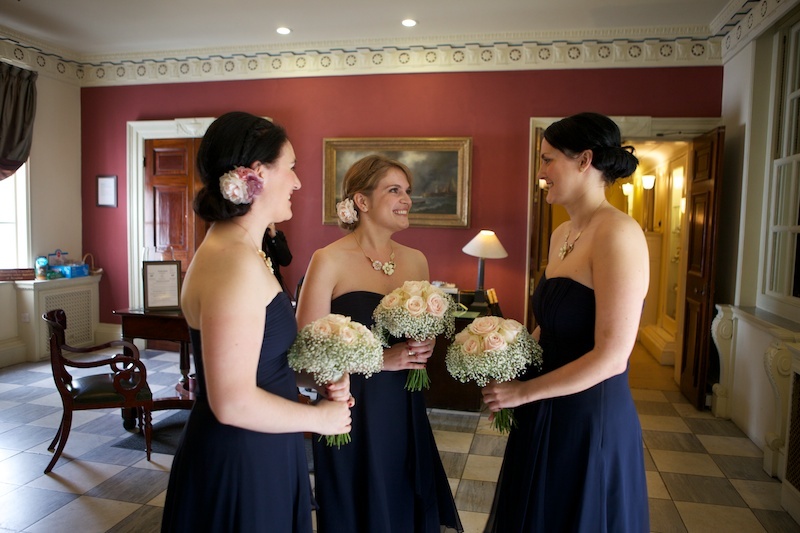 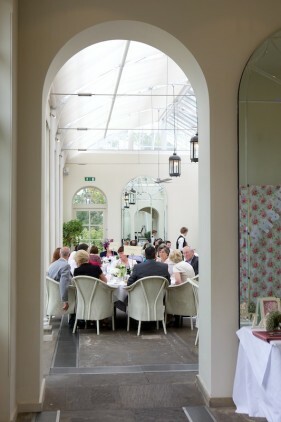 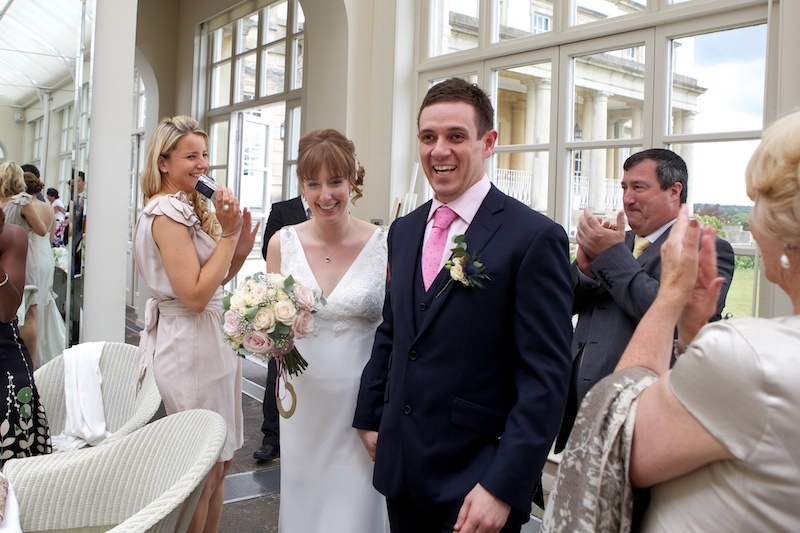 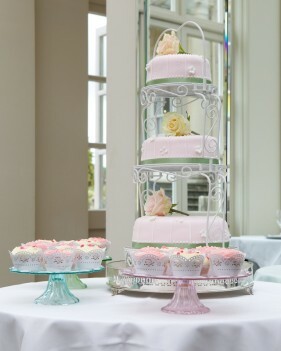 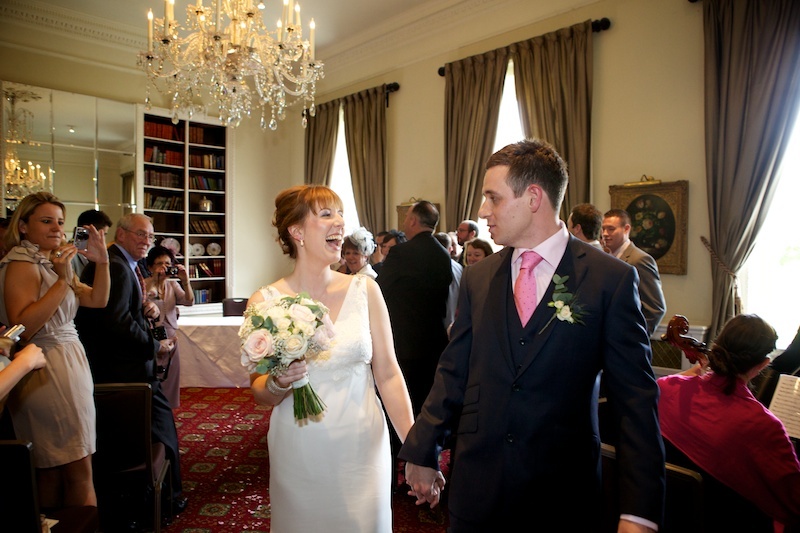 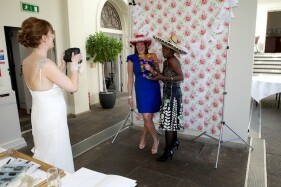 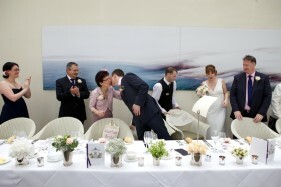 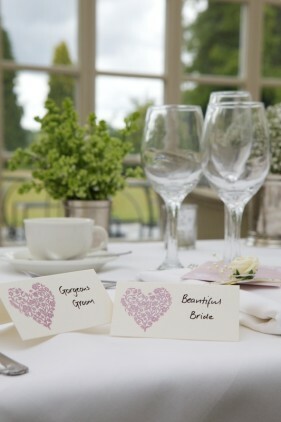 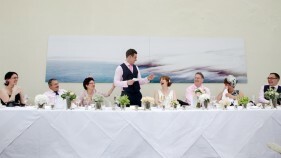 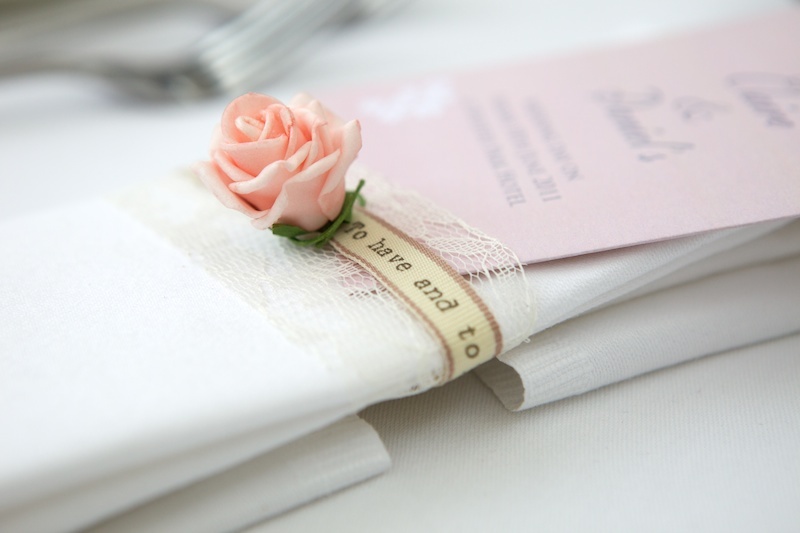 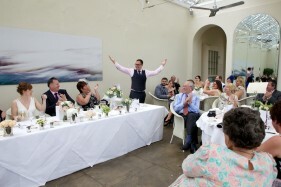 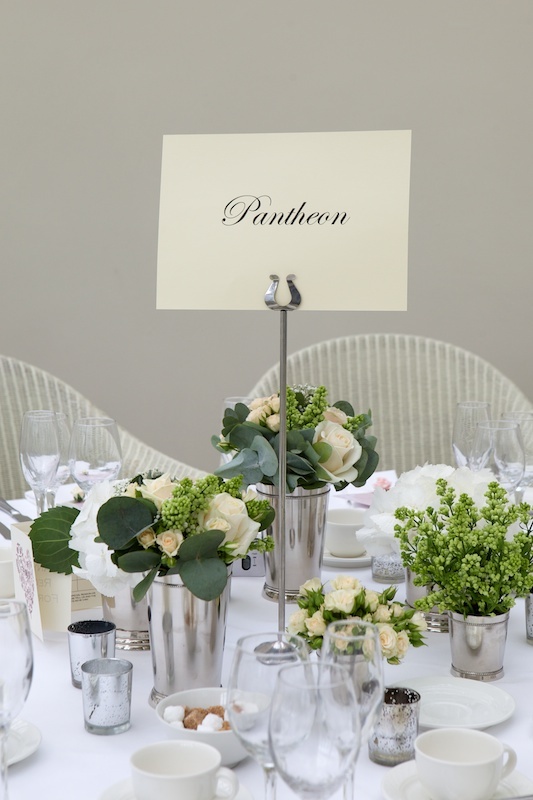 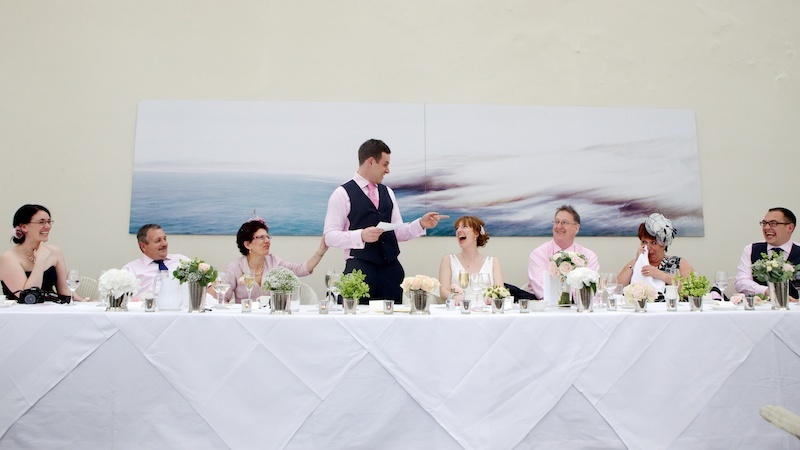 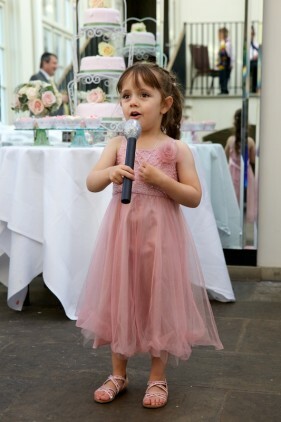 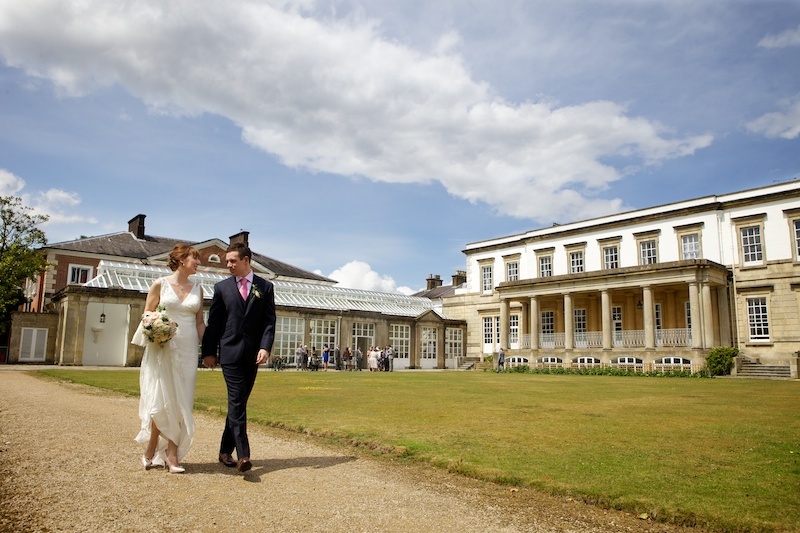 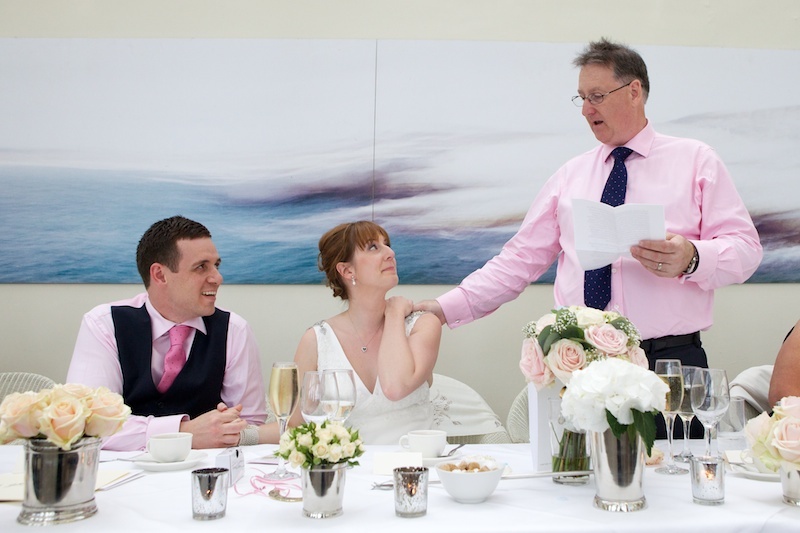 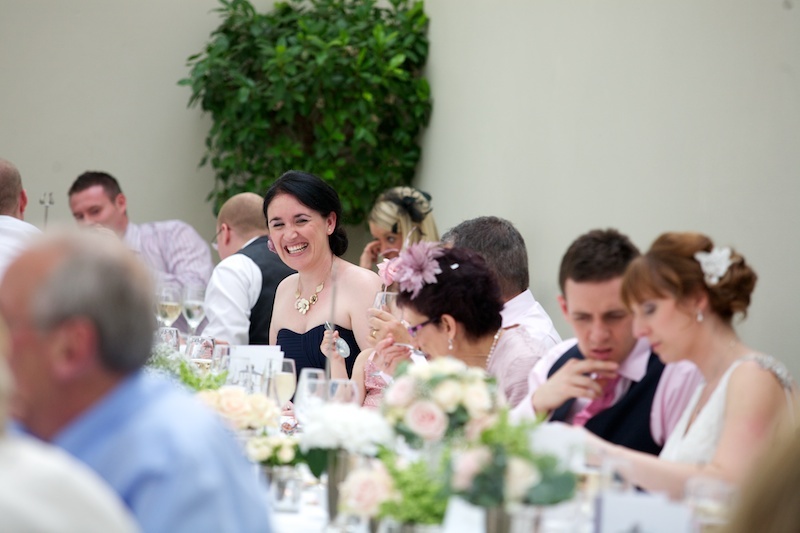 And if you’re having your reception in the light and spacious Orangery, you’re in for a treat. 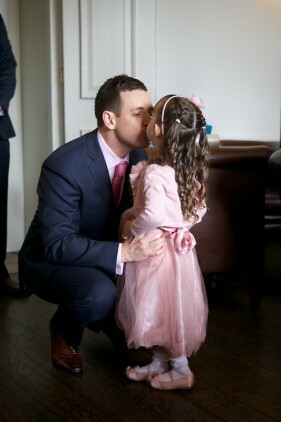 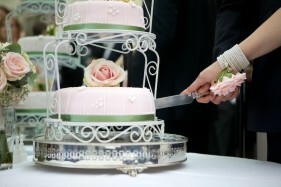 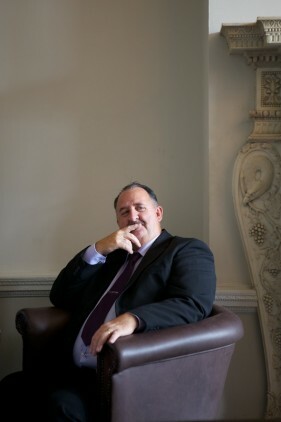 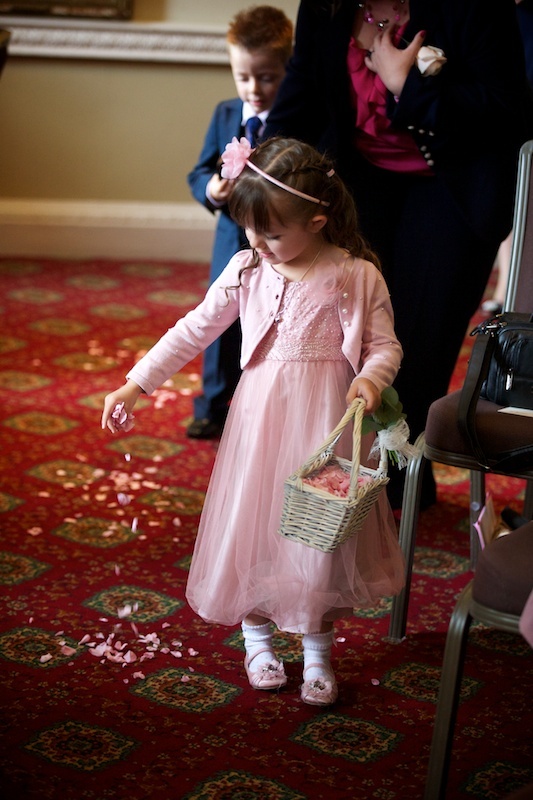 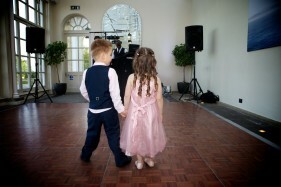 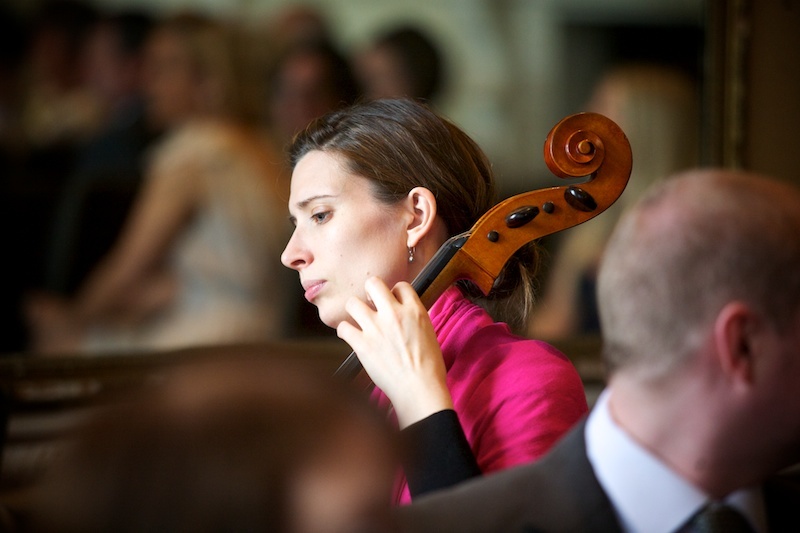 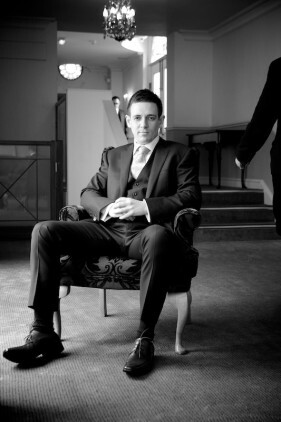 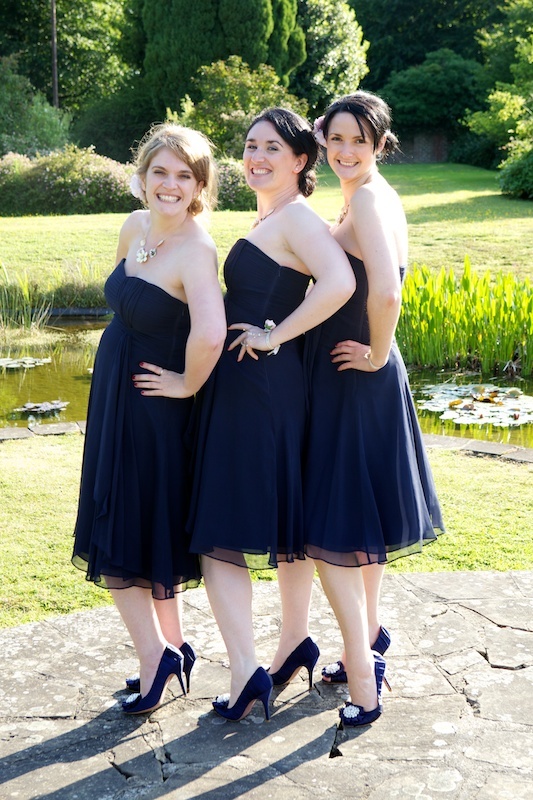 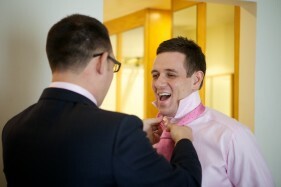 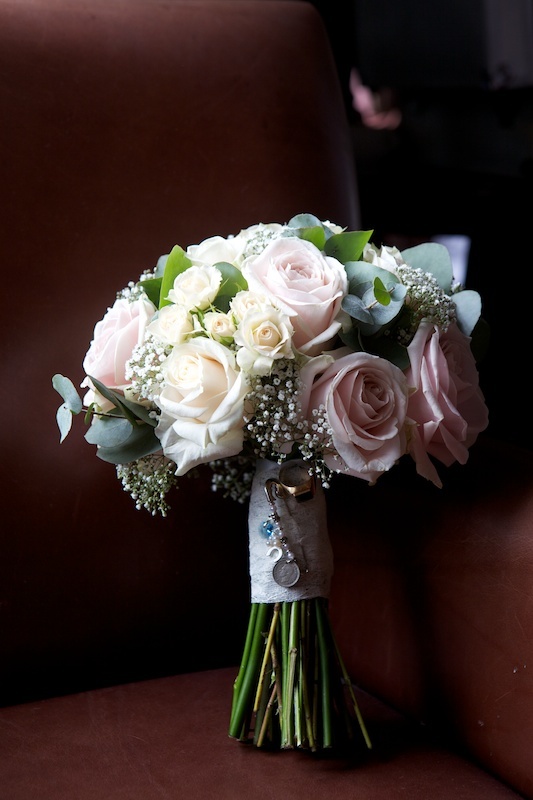 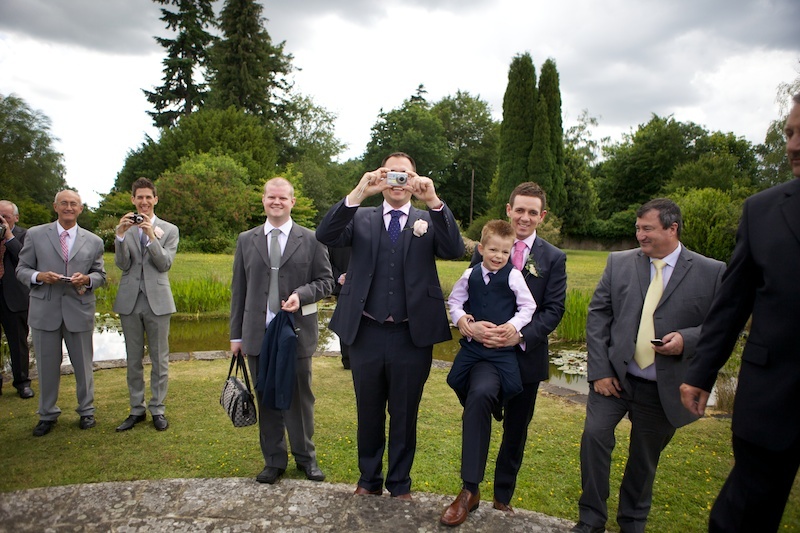 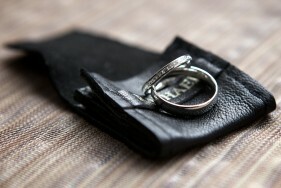 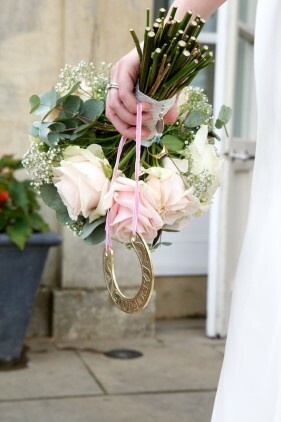 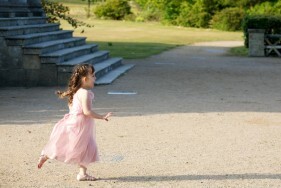 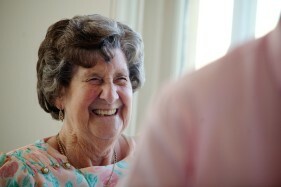 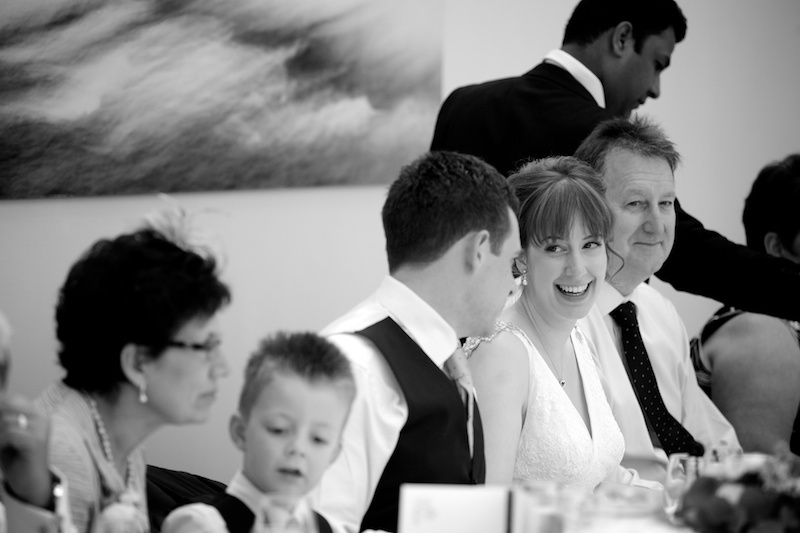 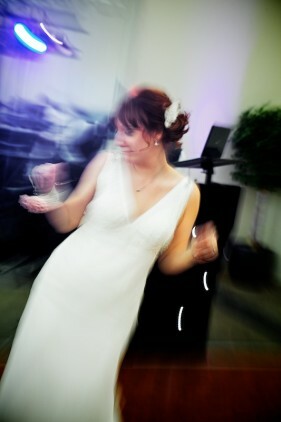 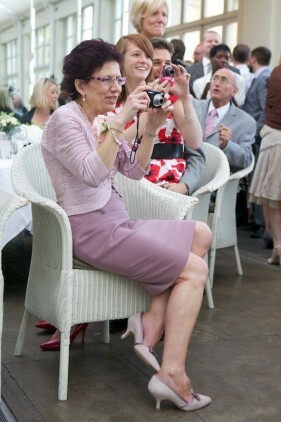 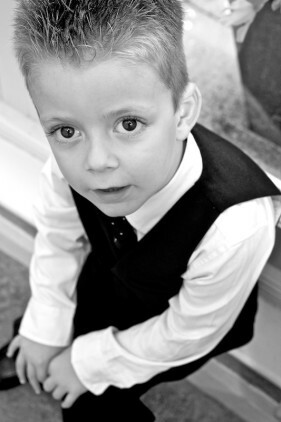 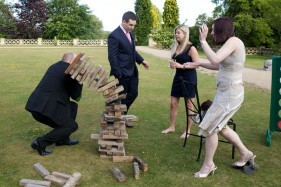 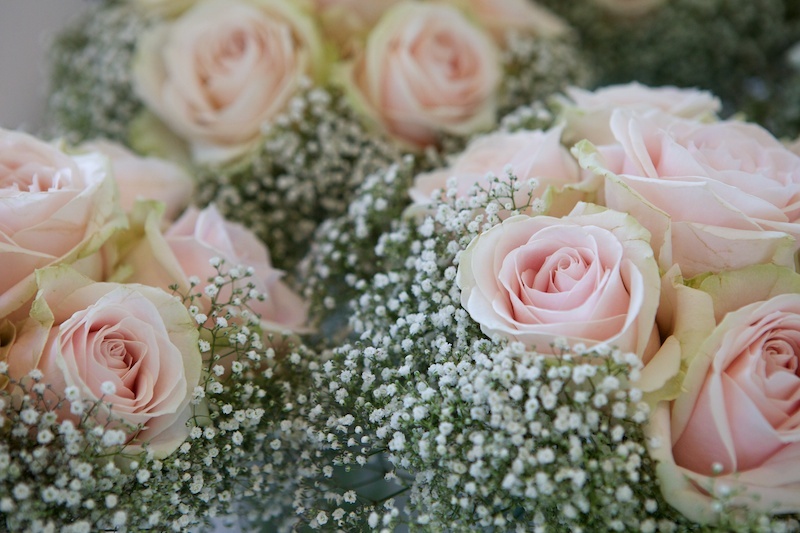 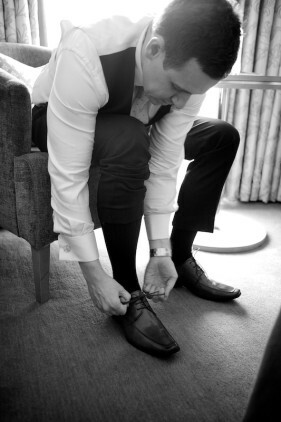 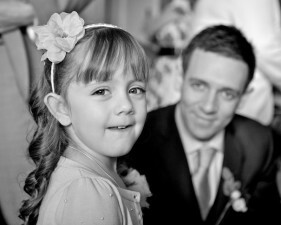 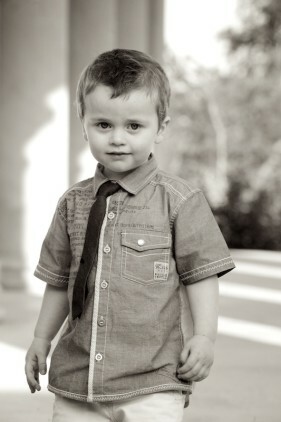 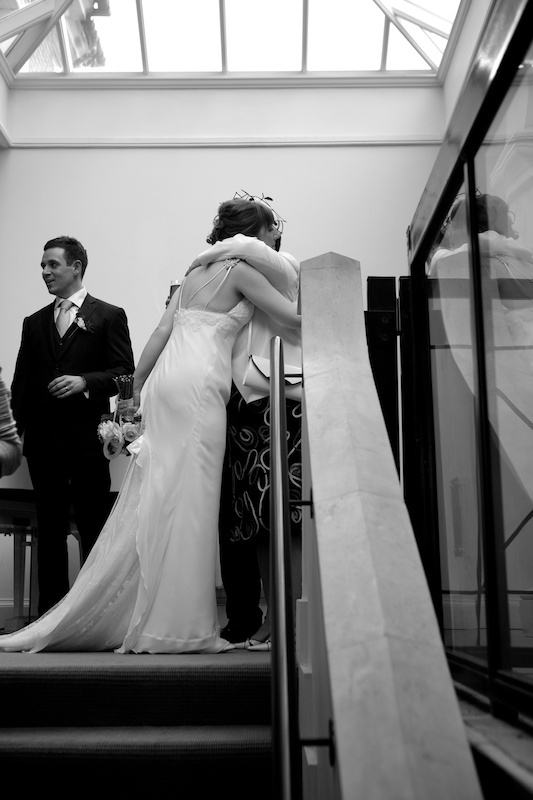 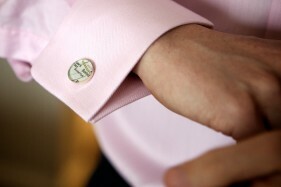 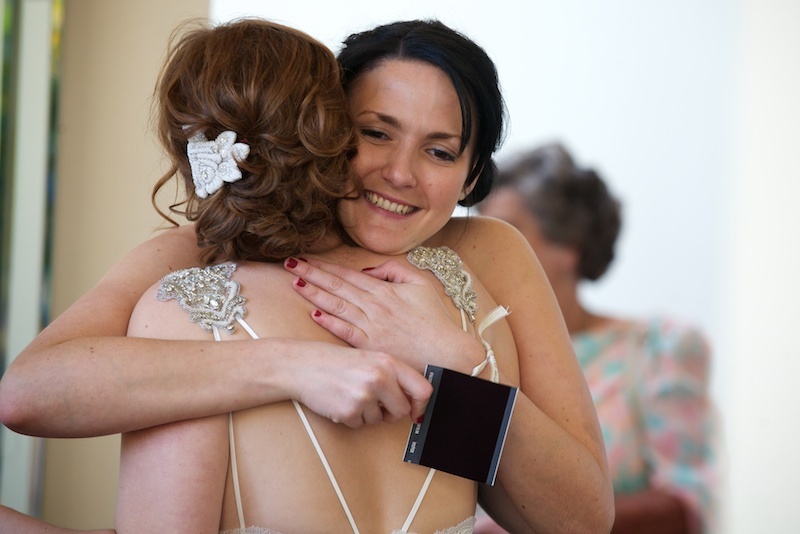 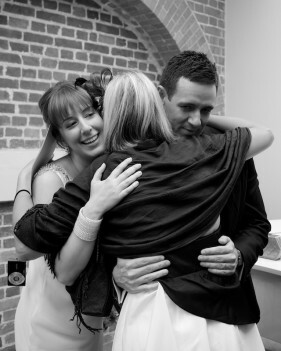 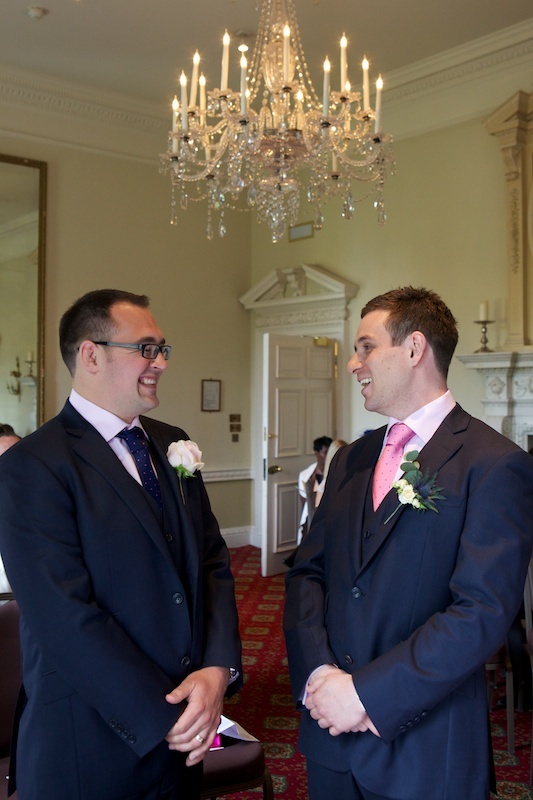 These photos are from a wedding I had the pleasure of photographing which will always have happy memories for me. 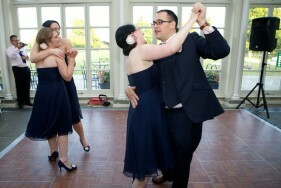 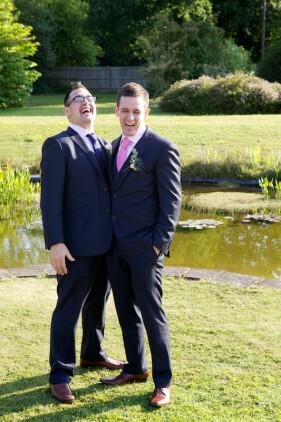 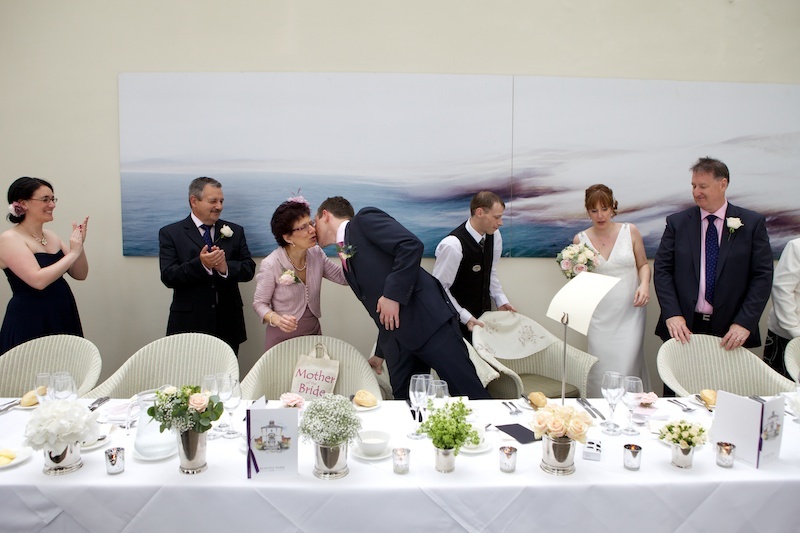 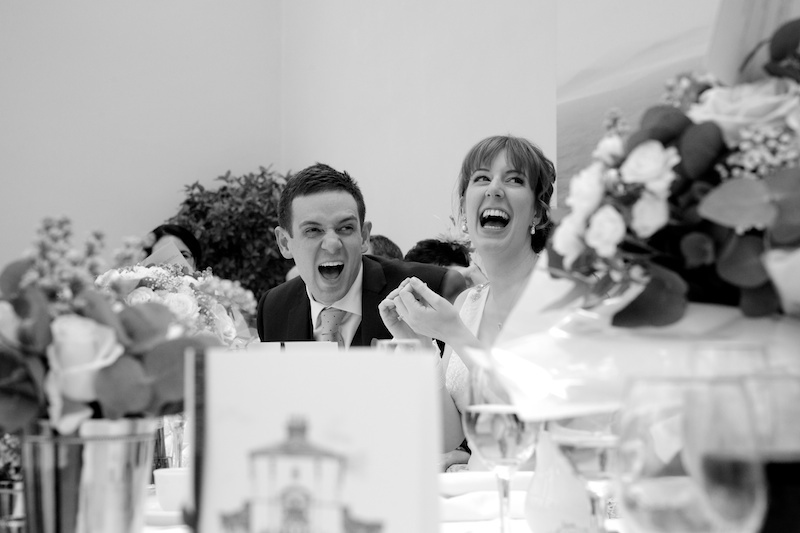 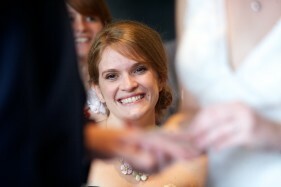 Claire and Daniel and their guests were full of laughter and happiness, and their day was a beautiful occasion.